What is the repair, exchange & refund policy ? Exchange and refund only on big defective units. For buyer had used machines, we only can support repair service. REFUND: If you reported problem to us in one week on arrival, we accept the refund, we only refund with your payment after receiving the returned goods. EXCHANGE: If you reported problem to us in one month on arrival, we accept the exchange. Buyer need pay ship back sea freight. REPAIR: We provide free spare parts within warranty period. 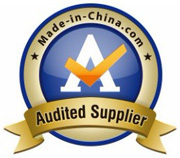 Buyer should provide serial number and photos of defective machines, buyer need pay shipment charges. We only support and repair we sold out items, please don’t ship back other seller’s items. What about ship back to us tax and duty ? 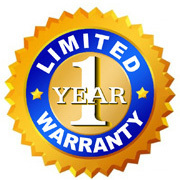 What about when 1 year warranty over time ? 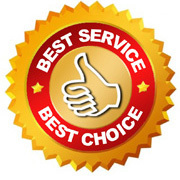 When one year warranty time over, we still offer you the consistent support, like providing parts and repair services.